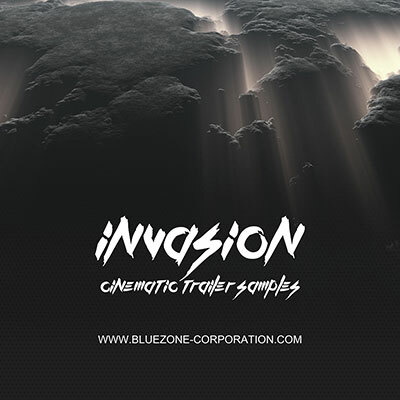 Bluezone releases 'Invasion - Cinematic Trailer Samples', a new sound library offering a wide range of complex ambiences, dramatic synth textures, massive impacts, drum hits and suspenseful sound effects. All samples are perfect for modern cinematic and movie music productions, soundtracks, ambient / experimental musical projects and more. Easily downloadable and affordable, this sample library brings you 139 royalty-free samples ( 1.04 GB of content ) in WAV format. 'Invasion - Cinematic Trailer Samples' library comes to you in 24-bit high definition and is licensed to you as royalty-free so you can use it in your commercial compositions at no extra cost.